If you are a homeowner, odds are that you have tried DIY repairs to save money. If you are not aware of the secrets that the pros use, you are more likely to run into time and budget bottlenecks that make the process quite frustrating. Contractors may use some of the following “hacks” to repair and maintain your home within a budget. This is actually a much simpler concept than you may think, especially if you have a forced hot air system with room for expansion. Tom Sullivan, owner of T.M. Sullivan Construction, noted that installation of a central air system may be a bit more complex for forced water steam, electric, or hot water baseboards when he was interviewed for Reader’s Digest. If you have a plan about where to place your vents, you can also save money on your monthly heating bill. You may also have less insulation problems by keeping vents away from areas of the home that tend to attract moisture (around the refrigerator, near low windows, and away from pipes that run into the house). Plaster and lash can give you a professional finish on your ceilings and walls. 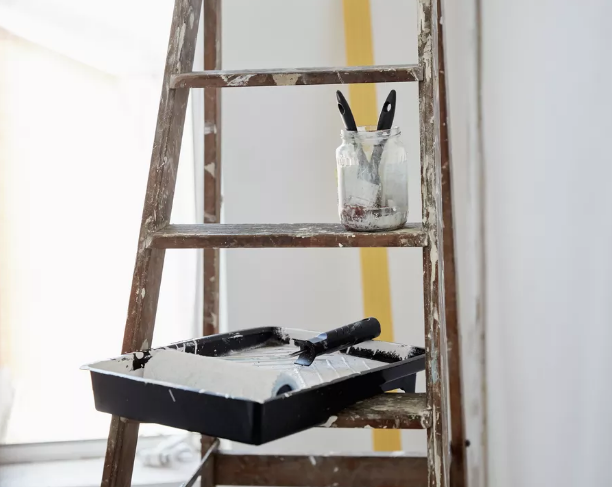 However, you should plan ahead if you want to keep your plaster walls healthy within a budget–they tend to get expensive to maintain as they age. Sheetrock is usually a better choice for your walls, especially if you want to make energy saving upgrades that include creating overhead or recessed lighting in a room. If dirt, grime, and moisture drain away from your home, you will save a lot of money by preventing problems that need repair. Older homes are especially problematic when it comes to drainage, and you may want to use the expertise of a professional to get rid of foundations with properties that are eroded or those with steep slopes. If you can handle this problem early on, you will save on many expensive repairs down the line involving your foundation, housing columns, patio decks, and basement floors. Bad drainage can cause entire retaining walls to sink, swell, or even fall in worst case scenarios. Checking the root structure of any trees on your property is a must if you are moving into a new house, especially in a rural area. Large trees that have not been properly landscaped may have aggressive root systems that can upend your pipesor even the foundation of your home. Roots can extend far beyond what the layperson may think, so never underestimate the power of Mother Nature in this scenario. Bad roots can also cause trees to fall over and cause severe damage in inclement weather. Learn the difference between a dead limb and a live one, because if the wind takes a dead one, you could end up with thousands of dollars in repairs on a window or scratched door. Also, trees that are growing near the home may create a moist, shady place that moss, mildew, and mold may grow. This can damage your siding as well as make its way into your ventilation and walls. From here, mold and mildew may cause health issues. If everything checks out, you still need a routine inspection from a professional at least once a year. This is the number one secret among contractors–finding problems before they expand is an essential part of keeping home repairs and maintenance cheap. 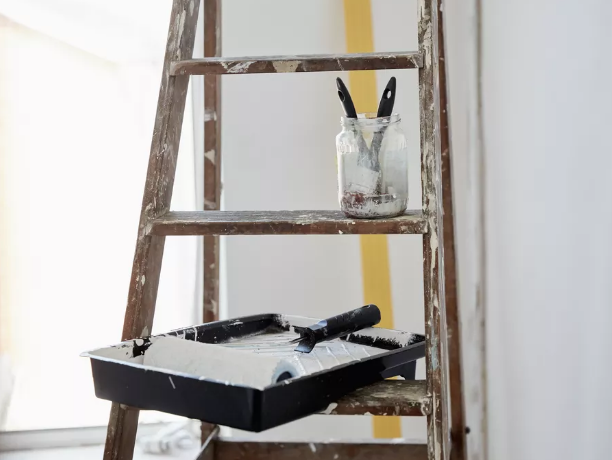 Although you may not use all these tips for DIY projects, it is always good to have a working knowledge of what is going on around your house when the contractors show. If you keep the above in mind, you will be able to make more informed decisions about what improvements you want and how you want them done. As HomeAdvisor says, make sure that any contractor you hire has a general contractors license, even if you’re only hiring them for a small job.